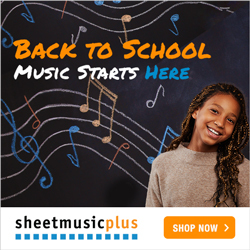 Find out what is on sale this month! Roundtrip Fares to Hawaii (From mainland USA) Plan ahead and save! Don’t miss our great fares on a fall trip to the Islands. As temperatures begin to drop on the Mainland, take a vacation to explore the islands of Hawaii. Mix city and country on Oahu, explore the lush reaches of Kauai, or witness living volcanoes on Hawaii Island. Hawaiian Airlines offers nonstop service to Hawaii from more mainland U.S. gateways than any other airline. 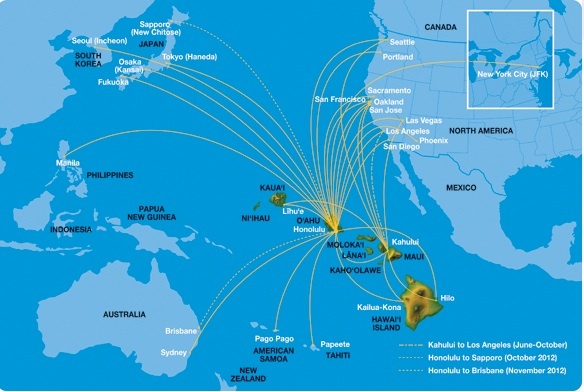 Hawaiian also provides approximately 212 daily jet flights among the Hawaiian Islands, as well as service to Australia, American Samoa, Philippines, Tahiti, Korea, and Japan.